The Station's strength and conditioning class is a group fitness class with an emphasis on strength but designed to improve all aspects of fitness. Our classes combine free weights with squats, lunges, and high-interval exercises so that you can build strength according to your body type and goals. As a participant, you will receive coaching focused on technique for all lifts and progressive programming designed to keep you challenged and moving towards your fitness goals. 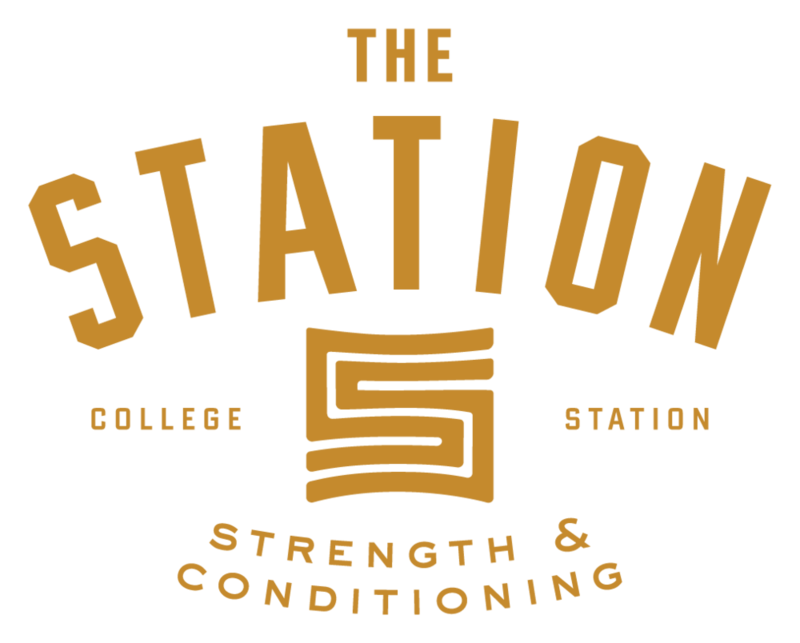 For more information about The Station's strength and conditioning classes, contact us today.